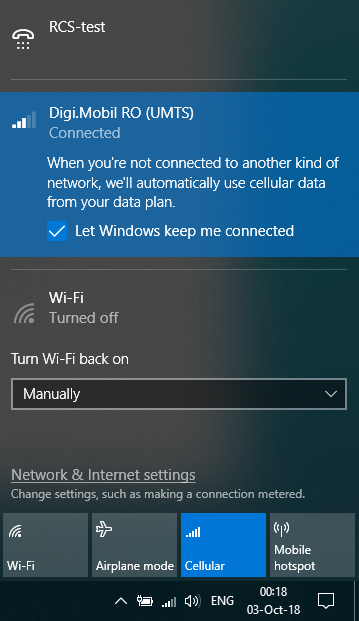 With Speedify, it’s easy to combine your Wi-Fi connection with a cellular 3G / 4G / LTE dongle connection on your PC running Windows. In this article, we are going to walk you through how to do it to benefit from a faster, more stable Internet. Step 3: Connect to a Wi-Fi network using the internal Wi-Fi network adapter or an external USB Wi-Fi adapter. 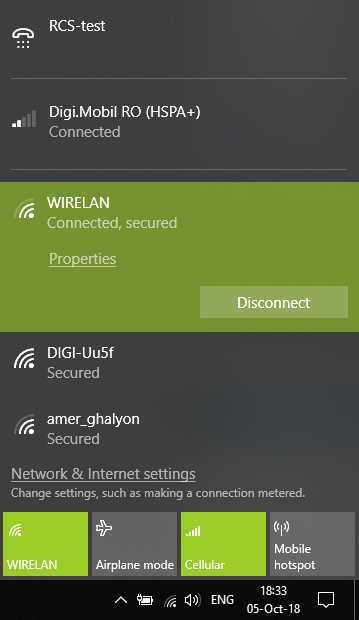 See more about how to make sure you have a Wi-Fi card installed in this article. 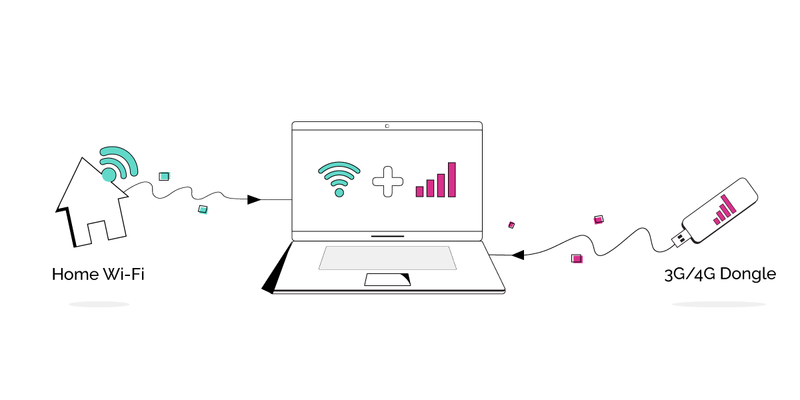 Step 4: Start Speedify on your PC and combine the 3G / 4G / LTE dongle and Wi-Fi connections on your PC. 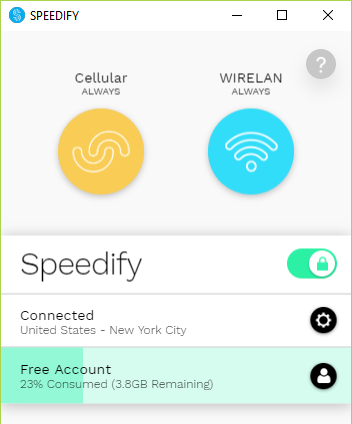 When you launch Speedify, the software automatically detects the two connections. You will see them each contained in a Connection Bubble near the top of the Dashboard.